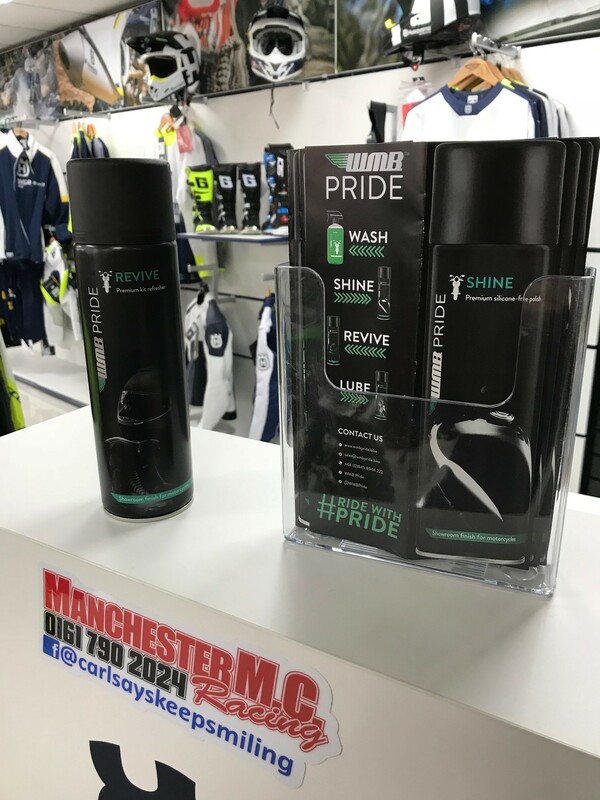 Our premium Revive kit refresher is used by the WMB team to ensure all the accessories in our care reach their owner or their events fresh and ready. 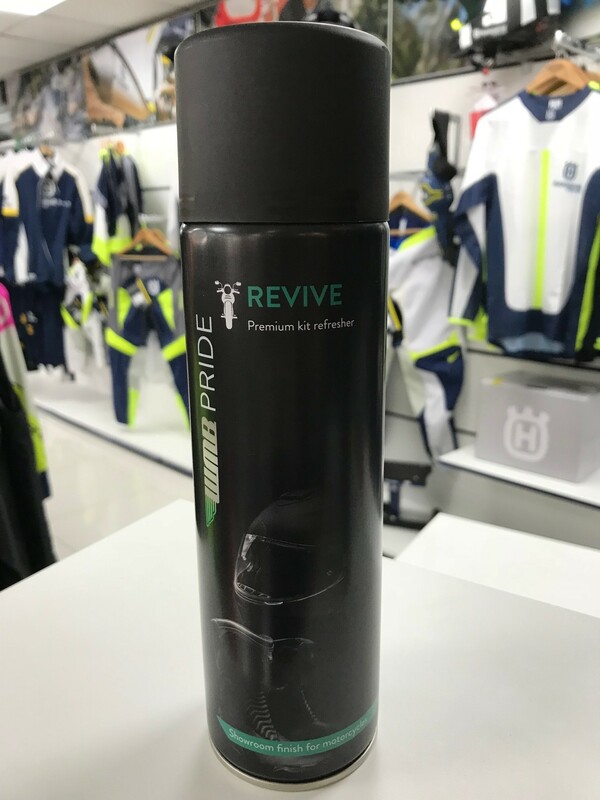 Available to buy for the first time, this odour banishing spray has a fresh fragrance and is suitable for reviving all of your kit, including inside your helmet, boots, jackets and gloves, and protecting your leathers against weather damage. 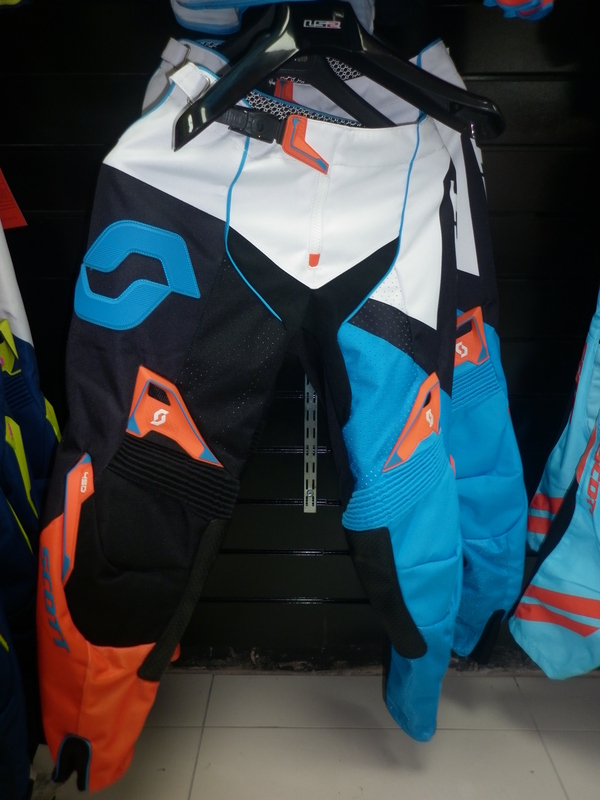 The fresh fragrance will help you breathe easy knowing that you and your kit are ready to go the next time you hop on your bike. 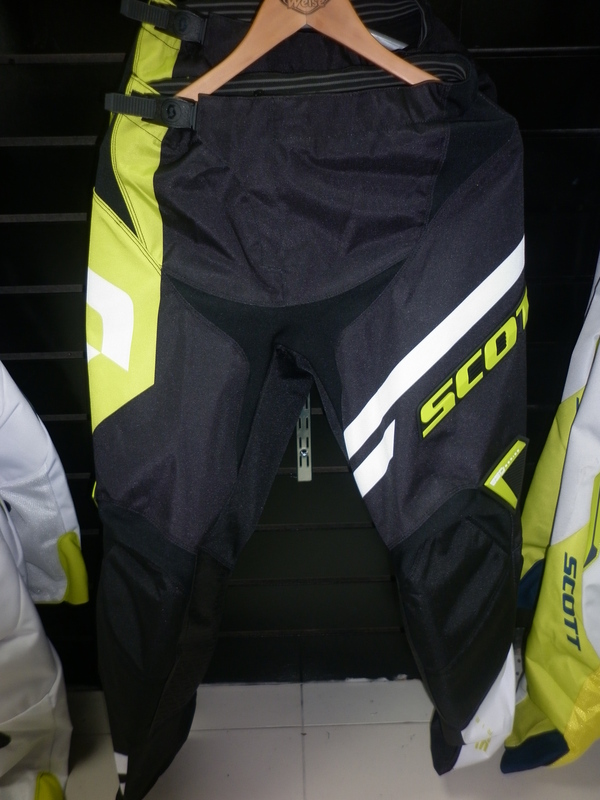 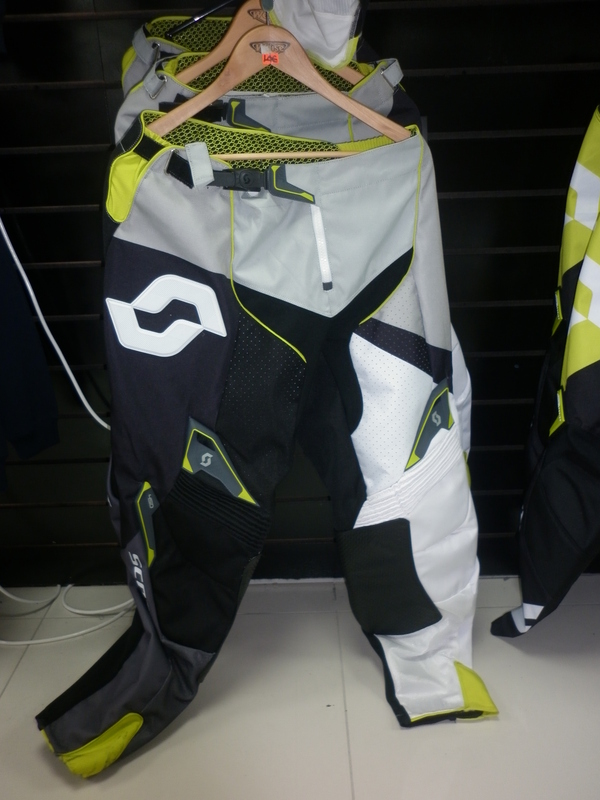 This is a premium product for showroom fresh gear and is suitable for on and off-road bikers.